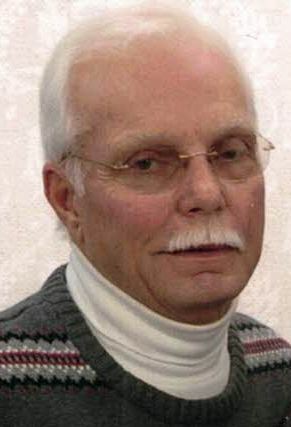 Dwight Everett Hanger, 67, entered eternal life on Sunday, February 3, 2019, at Baptist Health Floyd in New Albany. He was owner and operator of Kentucky Air, Inc., and a member of Northside Christian Church. Dwight was a follower of Christ in life and in death. He was preceded in death by his parents, Elmer and June Hanger. Surviving are his loving wife of 46 years, Jacque Hanger, Charlestown, daughters, Misty (Steven) Schraer, New Albany, Dana (Nathan) Wessel, Sellersburg, sister, Denise (Walter) Johnson, New Albany, grandchildren, Alexandria and Ryan Schraer. Cremation was chosen by the family. In lieu of flowers, memorial donations can be made to Hosparus of Southern Indiana, 502 Hausfeldt Lane, New Albany, Indiana 47150. Online condolences can be made at www.garrfuneralservices.com.